Have you ever dreamed of having it all, but wondered how you could make that dream come true? 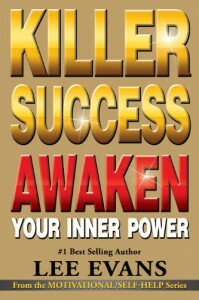 Killer Success: Awaken Your Inner Power, will provide you with the blueprint for how to live the extraordinary life you deserve. We all have the power to be exceptional, and to achieve the dreams that have been buried within by years and years of misplaced fear, uncertainty and doubt. Through mastery of the power of your thoughts and actions, you can change the trajectory of your life, and can have, accomplish, and achieve anything you desire. Killer Success: Awaken Your Inner Power, is a compelling book on how you can really have it all, by releasing the shackles that restrict your thoughts and your habits. If you are looking for freedom from the financial and emotional chains that bind you and you want to live to your fullest potential, Killer Success: Awaken Your Inner Power is your roadmap to excellence and success. I really enjoyed this book. It is realistic and Lee has a way with his points and words that make everything seem achievable and that you should start right now! The chapters are short and easy to get through, with an affirmation, action plan and success principle at the end of each one. It took me a while to read this book, even though it was a short read. Every time I read a chapter I was motivated and positive. I will probably read this book again and again - whenever I need a little kick to start working towards or to continue working towards my dreams. Final Thoughts: This really is a well written motivational book. 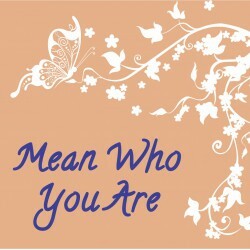 It is a quick read and you can realistically use Lee's points to help you work towards your dreams and goals.